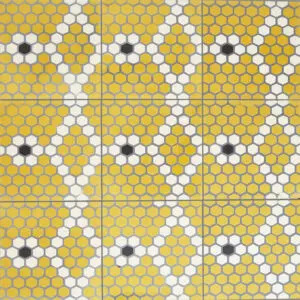 Inspired by the original French brasserie, this collection infuses classic mosaic patterns with a contemporary color palette. 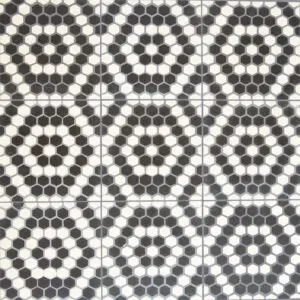 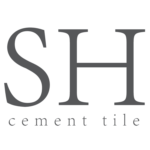 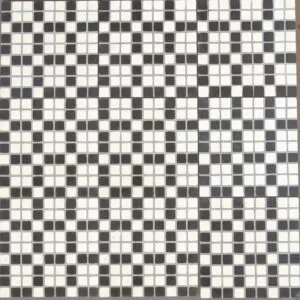 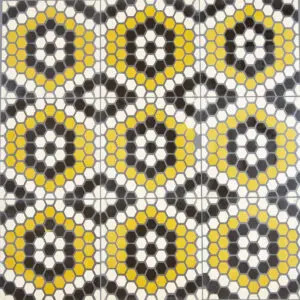 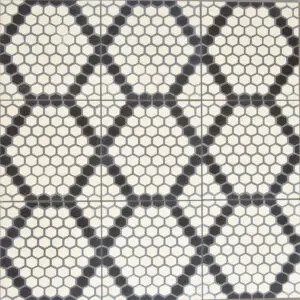 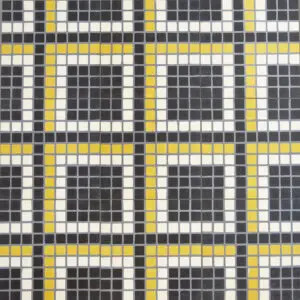 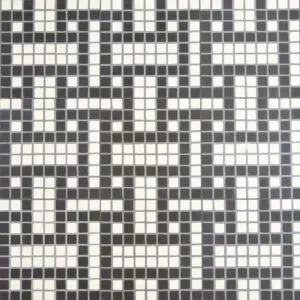 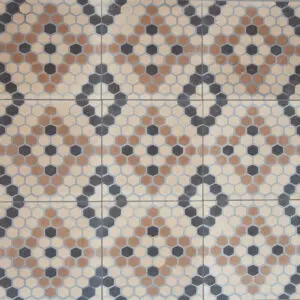 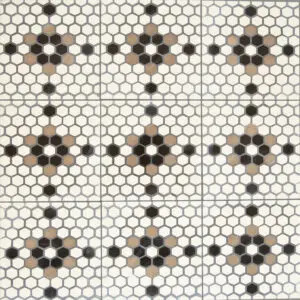 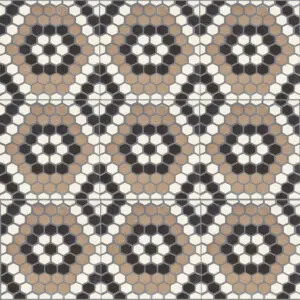 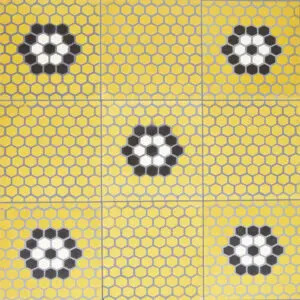 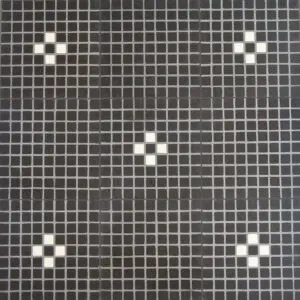 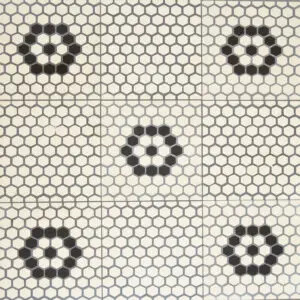 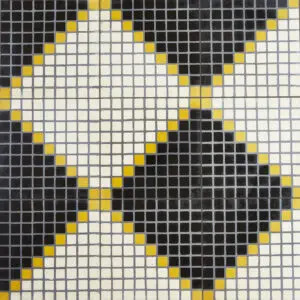 10″x10″ concrete tiles that have a ‘faux’ grout line to appear as if it is a mosaic. 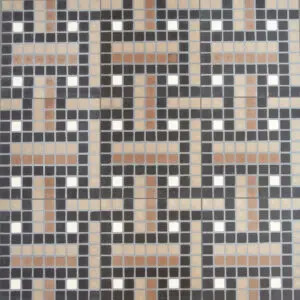 Extremely durable, easy to maintain, and endless options of colorways. 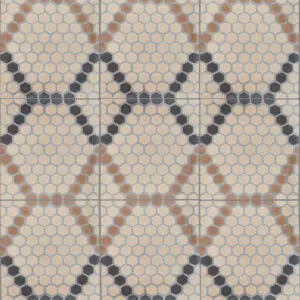 Designed in collaboration with Studio K for hospitality and residential applications, The Brasserie Collection adds modern, understated elegance to any project.